Pico Dogs is made of a special group of people who dedicate their time protecting abandoned dogs and work hard to give them a new life beyond the dog shelter. Here is short description from some of the people in our team. 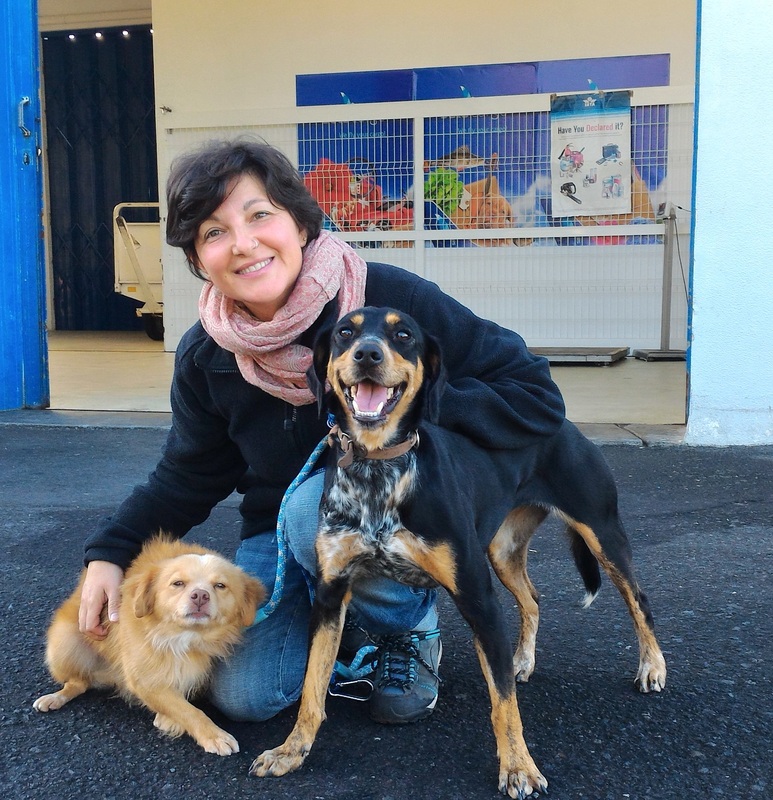 Dania has been a volunteer at Madalena’s dog shelter since 2014. In 2016 she launched the collaboration with the Association Tierhilfe Phoenix to re-home abandoned dogs of Pico to Germany. Since 2017 she is also part of SICS (Italian Water Rescue Dog School) together with her newfie Coda, who has also become an ambassador for Pico Dogs. Karen is a student veterinary technician from Belgium. During her studies she learned a lot about dog behaviour and the medical side of the canine world. 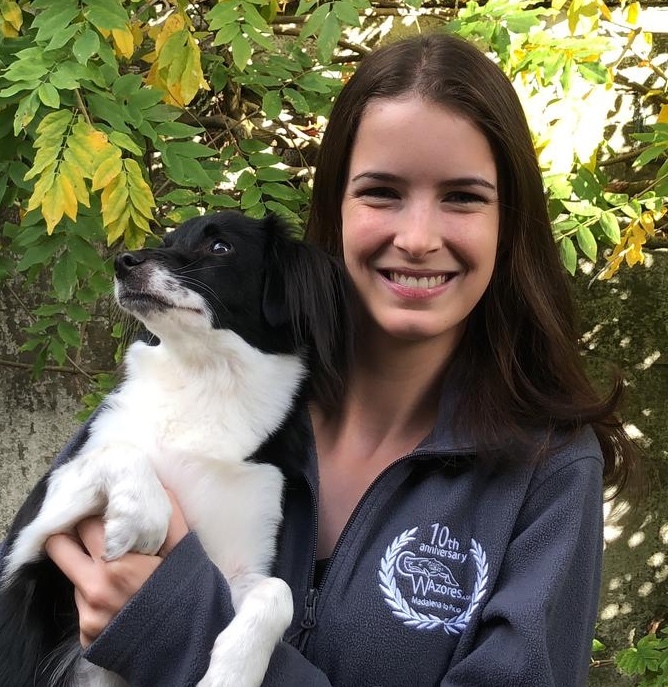 In 2017, she did an internship at CW Azores on Pico Island and volunteered with Dania and Jess at the dog shelter. 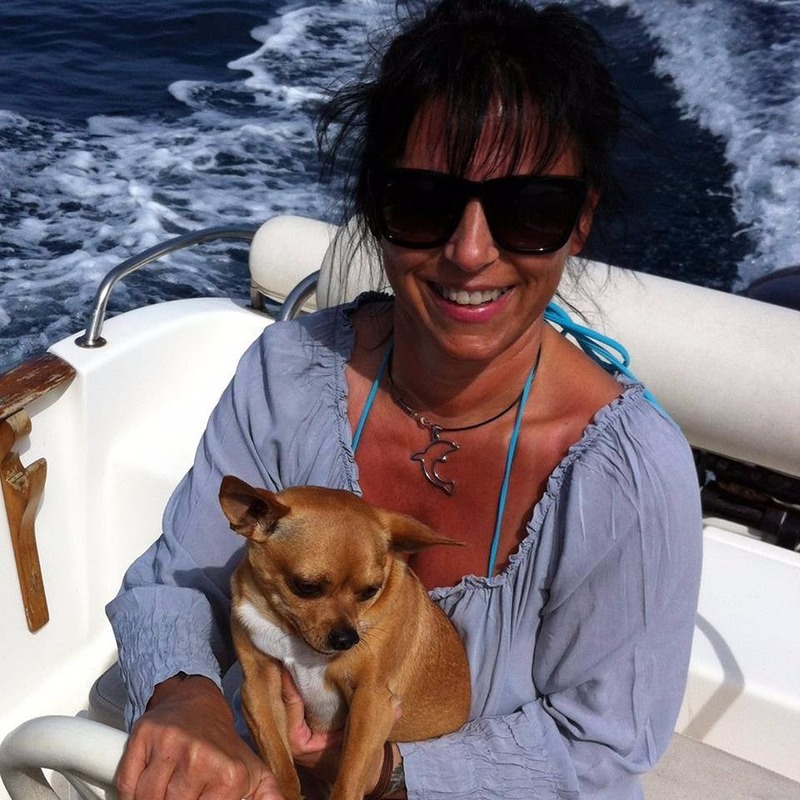 In fact, she ended up adopting a Pico Dog herself; Karen fell in love with a puppy, who she later named Madi after Madalena, the main town of Pico Island. Karen and Madi flew back to Belgium where they are living together very happily now. Since then she keeps visiting the island and helps as much as she can from home. Differently from my colleagues I’ve never worked in dog structures, but I’ve always had dogs as pets in my house, from the giant Saint Bernard to the small chihuahua Willy, that still lives with me. I’m glad to be part of this no profit organization that works to help dogs. In my opinion dogs are always honest and generous, they never lie or betray. But there’s even more: if you look into your dog’s eyes, how can you doubt about him having a soul?